Last fall, we had the pleasure of spending the weekend up in Rockville, Maryland for Laura and Aris' wedding. Both Laura and Aris are Latvian and this was our first glimpse into the tight-knit Latvian community. We did not have a chance to meet them before their wedding day since they live out of state, but we immediately felt like part of the family from the minute we met them for the preparations at Lakewood Country Club. If you have never attended a Latvian wedding, let me tell you it is one experience you will never forget! We loved every minute from the traditional boisterous songs sung throughout the day to the hugs, jokes, and laughter. 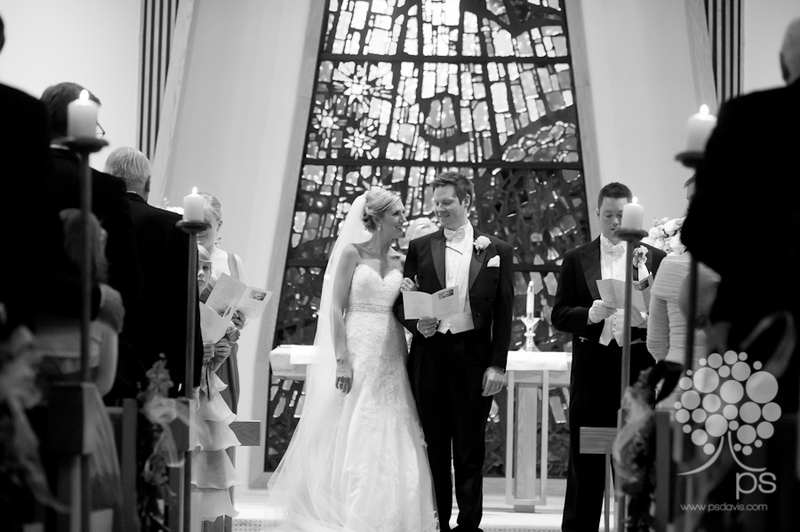 Here are a few of our favorite images from their wedding day!